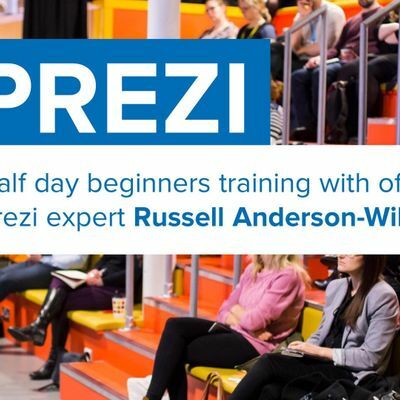 In our beginners Prezi training session you will learn all of the basics required to start creating great Prezi presentations. 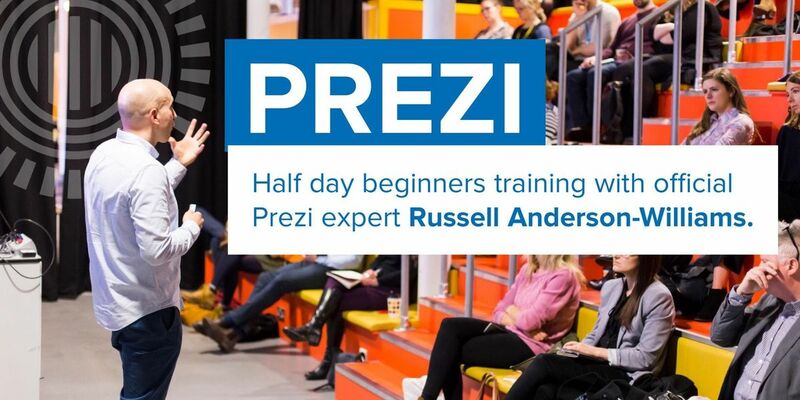 Our instructor Russell is an official independent Prezi expert and author of 'Mastering Prezi for Business Presentations'. By the end of the session, you'll feel comfortable with all the basics and be ready to get started creating your own Prezis. You will build a Prezi during the training and be using the software throughout. You'll need to bring your own laptop along and have the Google Chrome browser installed. 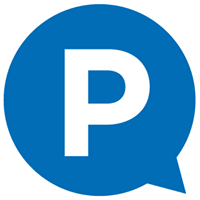 You do not need a Prezi license before the session but if you have one please make sure you know the password to log in. If you wish to have more of an advanced session or a 1to1 with Russell after the training just contact us beforehand.